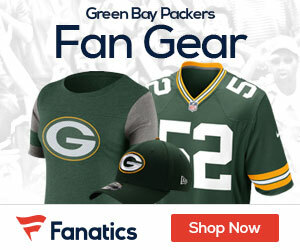 Packers quarterback Matt Flynn has been named the NFC’s Special Teams Player of the Week, the team announced on Wednesday. Making just his second NFL start, Flynn completed 31-of-44 pass attempts for a franchise-record 480 yards and six touchdowns in the Packers’ 45-41 win over the Detroit Lions on Sunday. Between Flynn and starting quarterback Aaron Rodgers, the Packers won four NFC Offensive Player of the Week awards in 2011. Flynn will be an unrestricted free agent in March.